It is human nature to be a collector of something. 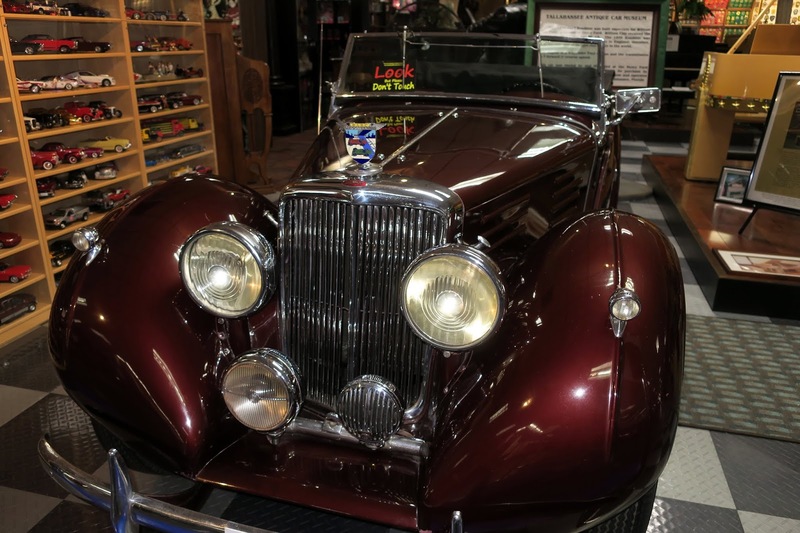 When a man's collection becomes big enough to need a two-story building to house it, you have a museum. So it is with Devoe Moore. Yesterday we got underway for our summer 2018 adventure to Utah. 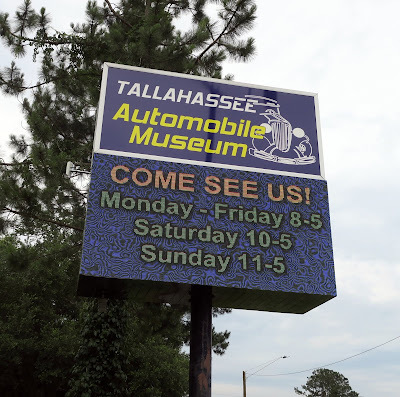 We covered 305 miles, arriving here at The Tallahassee Automobile & Collectibles Museum – a Harvest Hosts Site. Let me offer a brief explanation (and a plug) for Harvest Hosts. Their tagline is "Unique Overnight Stops at Wineries, Farms & Attractions." This is a membership organization putting RVers and businesses together. The business offers free overnight dry camping at their location. The etiquette is that you will call ahead, arrive during business hours, and buy something. The Harvest Hosts website provides the location and description of all participating businesses. We have belonged for several years and manage to use a couple of their locations on every trip. The hosts are interesting people and we leave with some fresh farm produce or a couple bottles of wine. An "Attraction" is usually a museum – like our present location. ... but inside there is more – much more. Their tagline is "It's More Than A Museum... 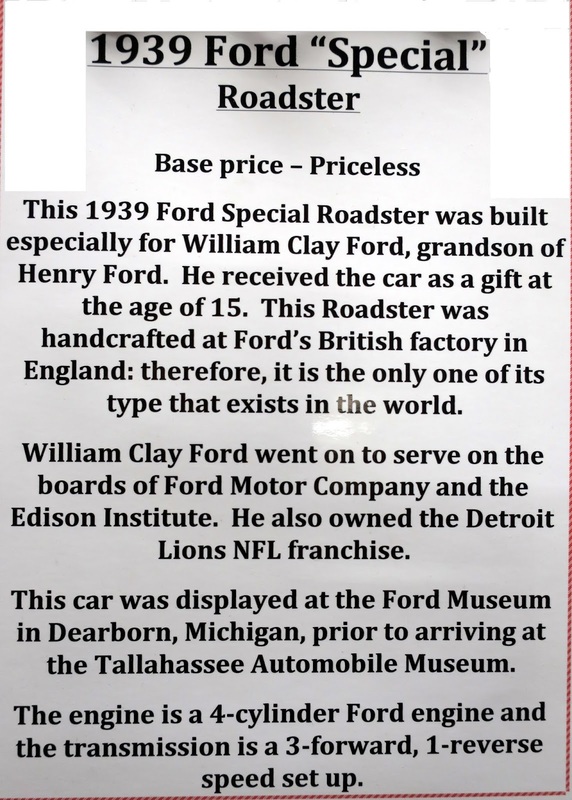 It's A Journey Through History"
Robert C. Hupp learned auto manufacturing from Ransom Olds and the Ford Motor Company. 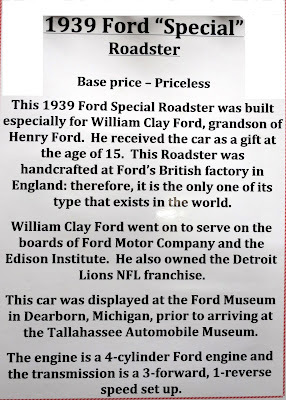 In 1908, he completed his own design and started production in Detroit. This brand lasted for almost thirty years. Here are a few more. I can't begin to show pictures of all them, so I picked a few that I liked. I found some personal recollections in Devoe' collection. 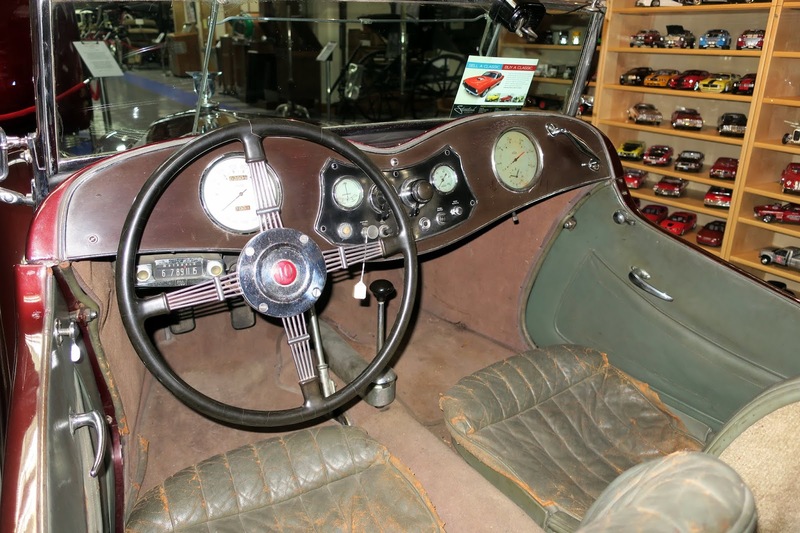 My first new car was a 1965 Volkswagen Beetle, much like this one. Devoe started his working life as a farrier (shoes horses). As you enter the building a sea of automobiles to the left and a collection of Steinway pianos to the right. Who can collect famous grand pianos? Devoe Moore, that's who. Every one of these pianos has a story. Like I said – every one of these pianos has a story. A Google search will turn up a gold mine of information. You can do that yourself, I must move on. The museum website lists these collections. Steinway Pianos . . . . I'm sure I missed some of them. 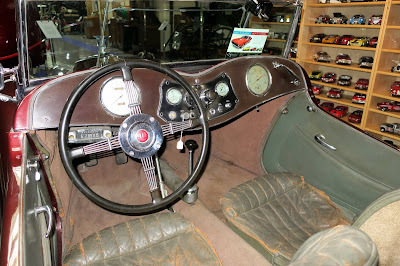 I'll include a few more photos to tickle your interest. It was a great day spent with Devoe Moore and his collections and I thank him for his hospitality. I could write a lot more but it is time to stop. Enjoy the post and put the Tallahassee Automobile & Collectibles Museum on your list of places to visit. Tomorrow we move on to Biloxi, MS.